Emiliano Sala's mother, Mercedes Taffarel, has said that Cardiff City have shown "disrespect to her family" after withholding the late striker's £15 million transfer fee from Ligue 1 side Nantes. She also accused Cardiff of failing to "take care" of her son before his tragic death in January. Sala tragically lost his life after a plane carrying him from France to Wales crashed over the English Channel, just two days after he became the Bluebirds' record signing. Nantes and Cardiff are currently locked in battle over the striker's fee, with the Premier League club delaying payment of the first instalment pending an investigation over the footballer's death. Nantes have logged an official complaint to Fifa regarding the dispute; Cardiff have until April 3rd to respond. “I demand justice for Emiliano. The contract was signed. I do not know why they do not want to pay. We saw the images, we saw the photos. His signature was on the contract," said Taraffel. “Do I see this as a sign of disrespect towards my family? Yes, I think so. It would have been different if he had not really signed. But when one comes to an agreement with someone... He signed in front of the press, in front of everyone. So they have to pay. Of course, they too are investigating the accident to find out what happened. That seems logical. But they have to keep their word. The signature cannot be rubbed out,” she added. Willie McKay - the agent used to negotiate Sala's deal to Cardiff - reportedly organised the flight in which Sala died, with it understood that he covered the whole cost of the trip (a banned practice for this type of journey under the Civil Aviation Act, due to the fact the pilot and aircraft used were not licensed to undertake commercial flights). 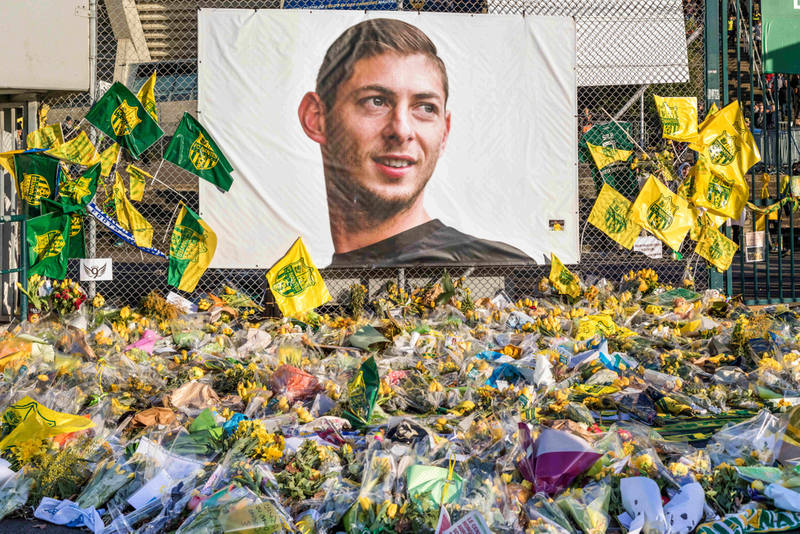 Taraffel said that since Sala's passing she has not heard a thing from McKay, however the Scot has insisted that the flight was booked via Dave Henderson, a light-aircraft pilot who'd flown him to several destinations in Europe in the past, not himself. “We’re waiting to understand why and how he died. Under what circumstances he died. Does the fault lie with the airport, the pilot, the intermediary? This man has not spoken with me. I’m waiting for him to talk to me.